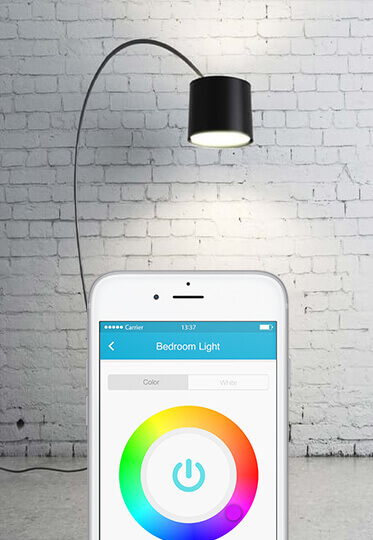 Cielo Home App lets you easily control everything from lighting and heating, to any of your home's appliances. Whether you are on the go with your smartphone or resting on your couch with your iPad / tablet, Cielo Home App manages everything for you. 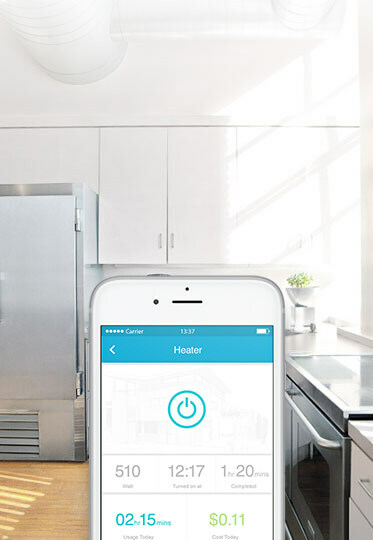 You can personalize your connected appliances as per your mood and preference. 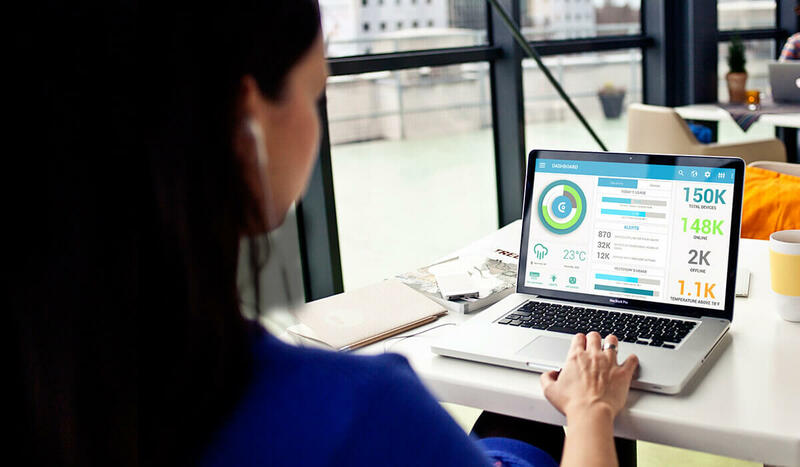 You can schedule, view statistics, set saving goals and maximize your energy efficiency. 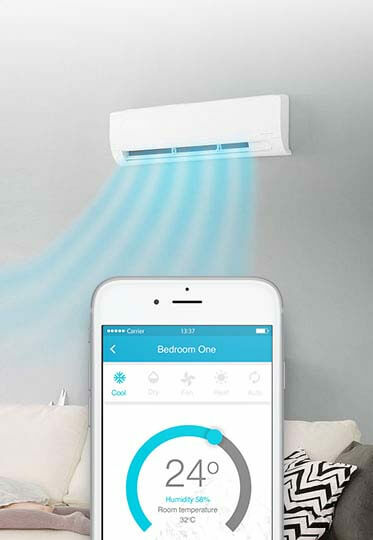 Even your location will dictate the behavior of your connected appliances. within a single platform, you have the ability to monitor everything all in one place. 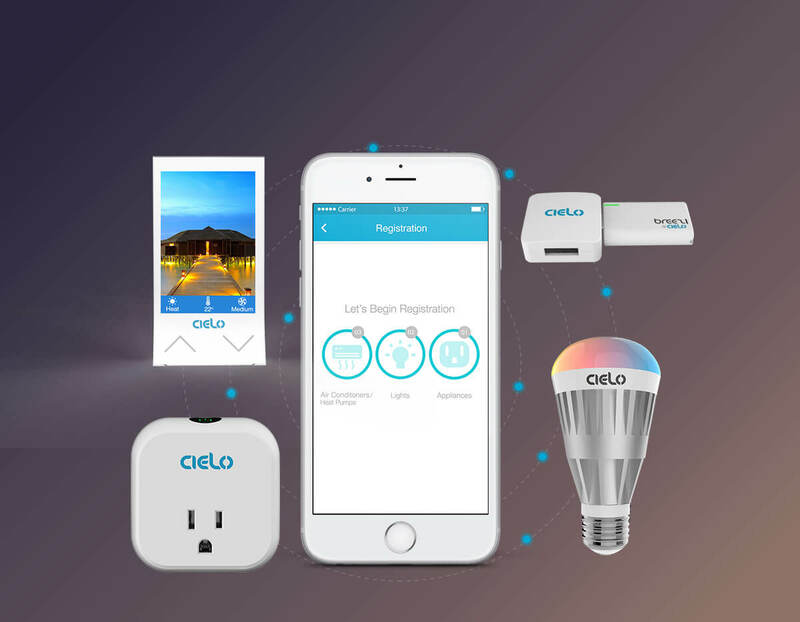 When you add more Cielo products to your home, they automatically work together and make each other better. You don’t have to figure out how to program them or deal with multiple apps. Setup is really simple.